When you need a sprinkler pump repair or a sprinkler pump replacement anywhere in or around Fort Lauderdale or throughout Broward County, you can count on Above All Sprinklers! 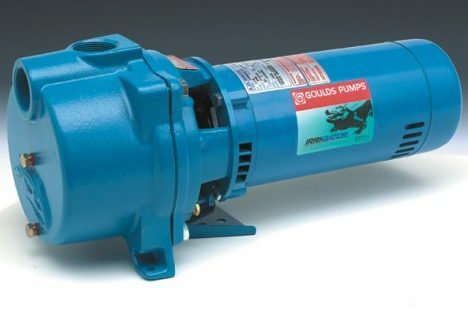 We recommend and use the best pump for your money, made by Goulds. Goulds is a leading manufacturer of pumps for a wide range of industrial markets including irrigation. It’s global reputation for innovation and quality spans more than 160 years. We offer them in all horse powers. If you need a sprinkler pump repair or a sprinkler pump replacement, call us at (954) 588-9988 or use our simple FREE ESTIMATE form.